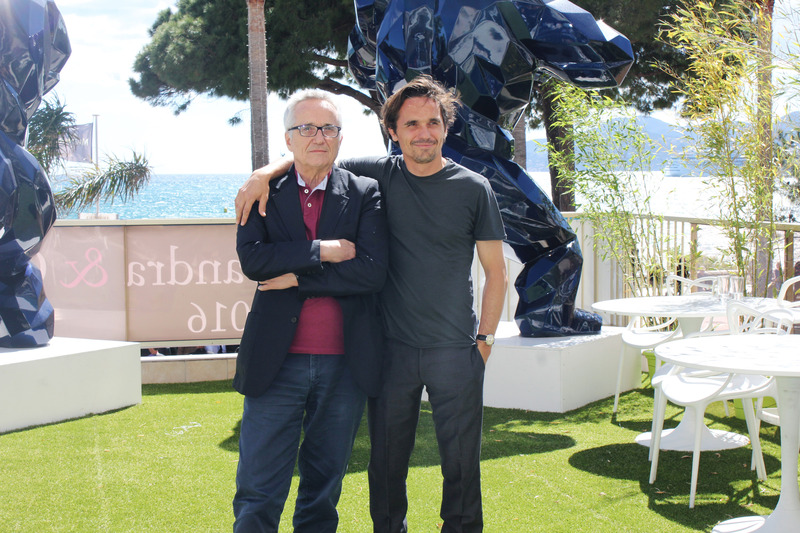 For the fourth year in a row, we have handled The Match Factory’s film social media campaign at Cannes Film Festival. 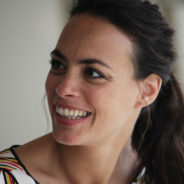 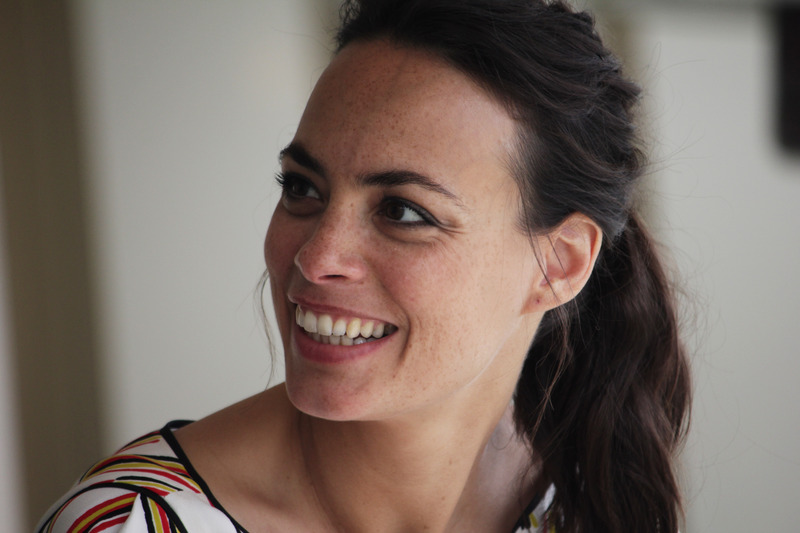 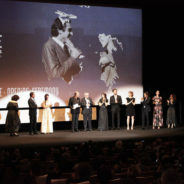 This year’s films included Maren Ade’s feature in Official Competition, Toni Erdmann, and Quinzaine des Réalisateurs opening title, Sweet Dreams, by Marco Bellocchio starring Bérénice Bejo. 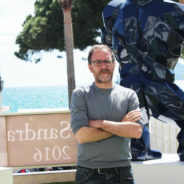 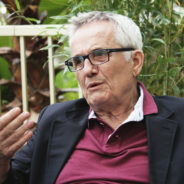 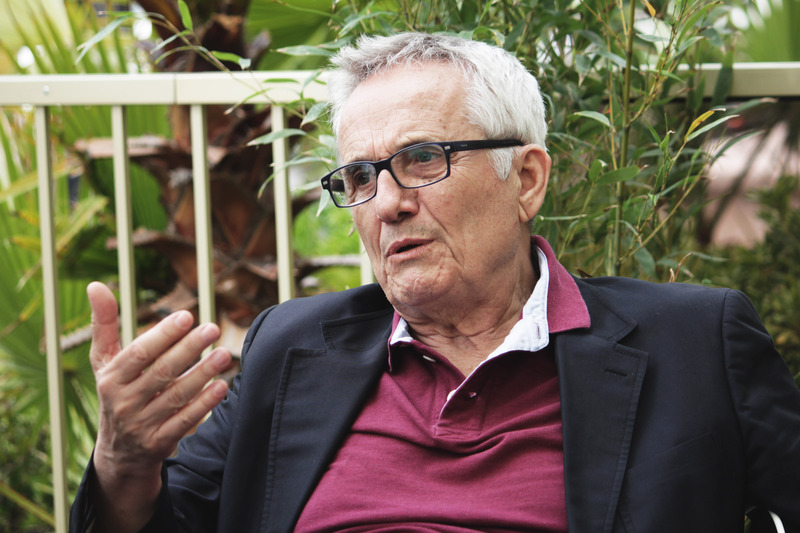 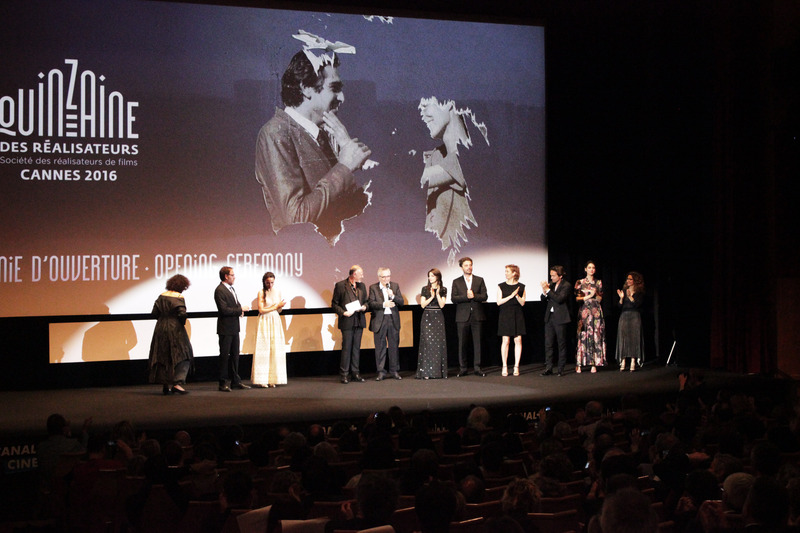 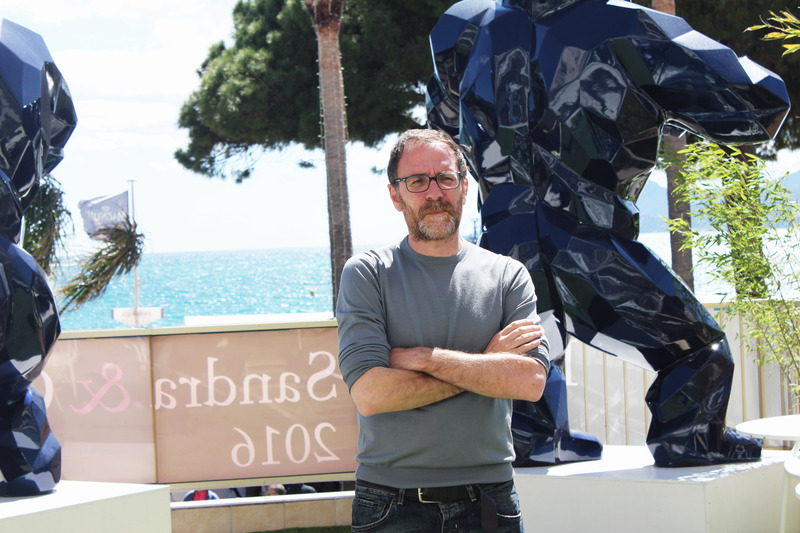 We have followed the talents’ presence in Cannes generating backstage pictures, generating echo of the italian and international film press and creating adhoc tailor-made creativities for key quotes. 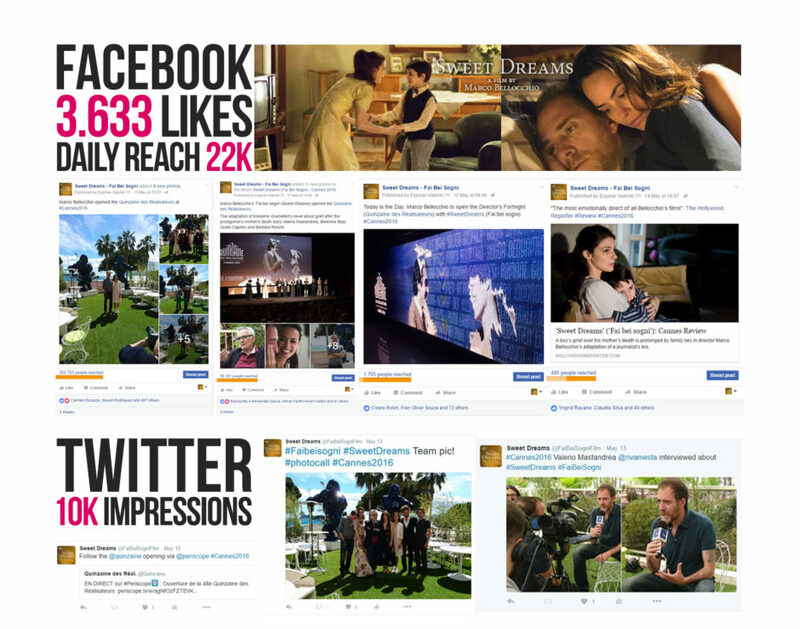 The publications were included in Facebook and Twitter generating engagement in these key weeks of the launch and building a solid social media community for the future releases of the film.